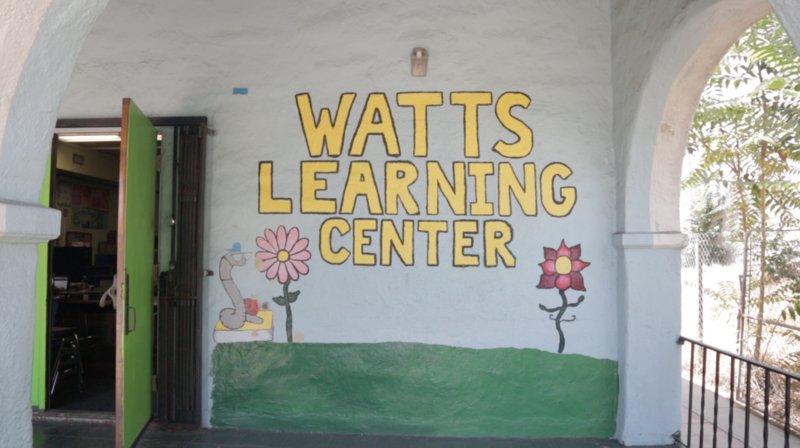 A SCHOOL GROWS IN WATTS is a feature documentary about an unconventional and overachieving charter school, Watts Learning Center. 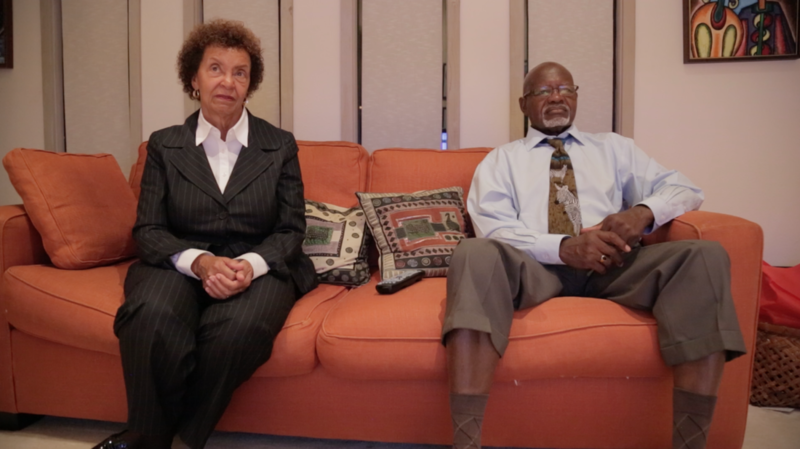 Set against the backdrop of a politically and socially divided nation, this documentary reflects on the dense, often tragic history of South Los Angeles and the systemic barriers facing residents in inner cities like it. 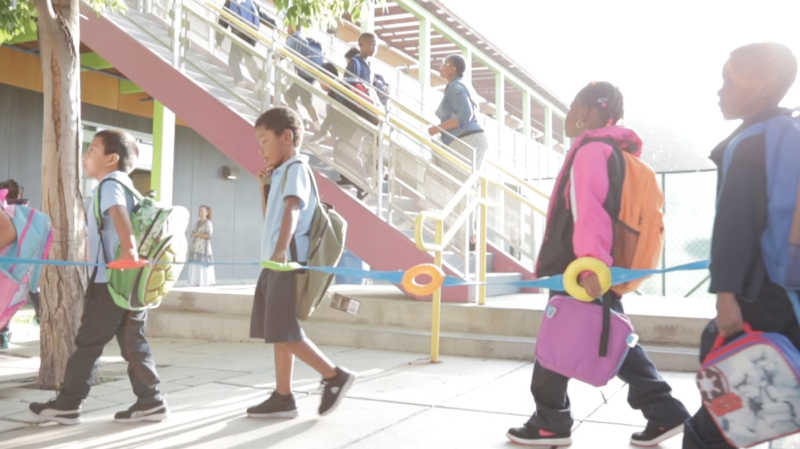 In weaving together the personal narratives of the students, teachers and families involved with the school, the film explores how an innovative, inclusive approach to education can allow even a tiny school to change the narrative for an entire community. Make a sponsored project donation today.